Dan and Trish Scott are interdisciplinary artists. With a background in Social Anthropology and Fine/Sound Art they use a range of collaborative approaches to make site-responsive work. Working with others their projects combine research, production and pedagogy and incorporate social sculpture, performance, video, sound and text. 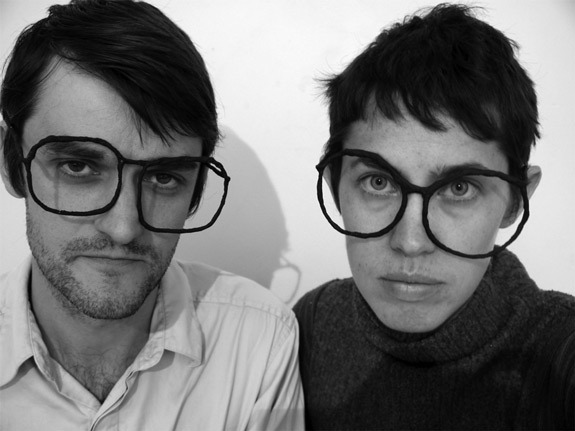 They are currently both involved in PhD research and teaching at UAL, London. Their research interests span archives, contextual working, dialogical practice, documentation, modes of listening and sound art.